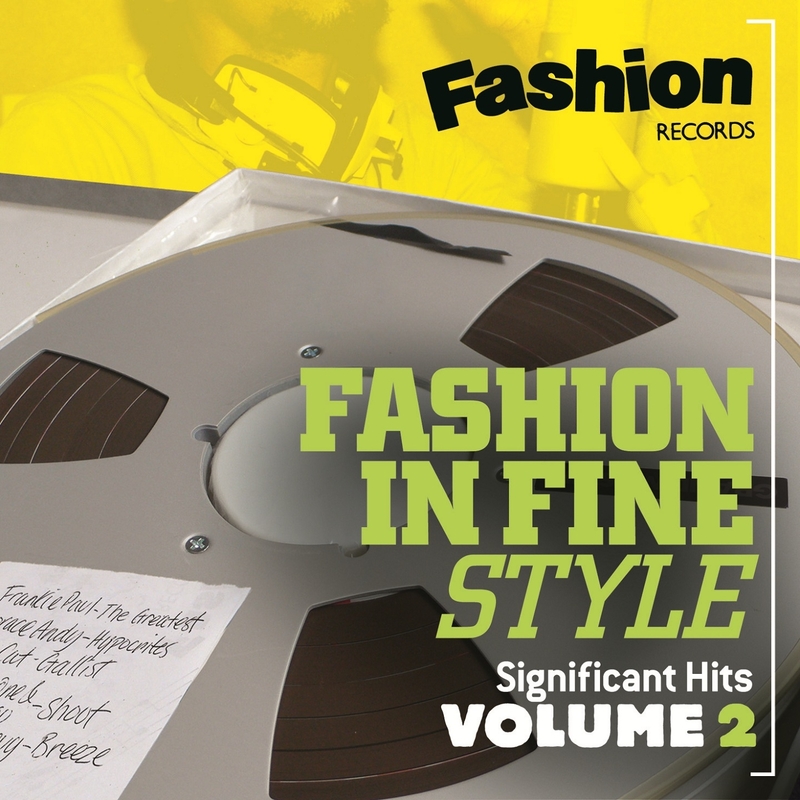 Following the success of the first ‘Fashion In Fine Style’ collection, Fashion Records present ‘Significant Hits Volume 2’ including another 20 classic tracks from the vaults of the UK’s leading reggae label. Founded in summer 1980, Fashion is one of the more successful UK-based reggae labels, and one of only a very few British reggae labels to release records that were produced in their own recording studio. Believe and Fashion came together November 2011 to re-launch the labels catalogue digitally. ‘Significant Hits Volume 2’ features some of Jamaica’s and the UK’s finest singers and DJ’s. 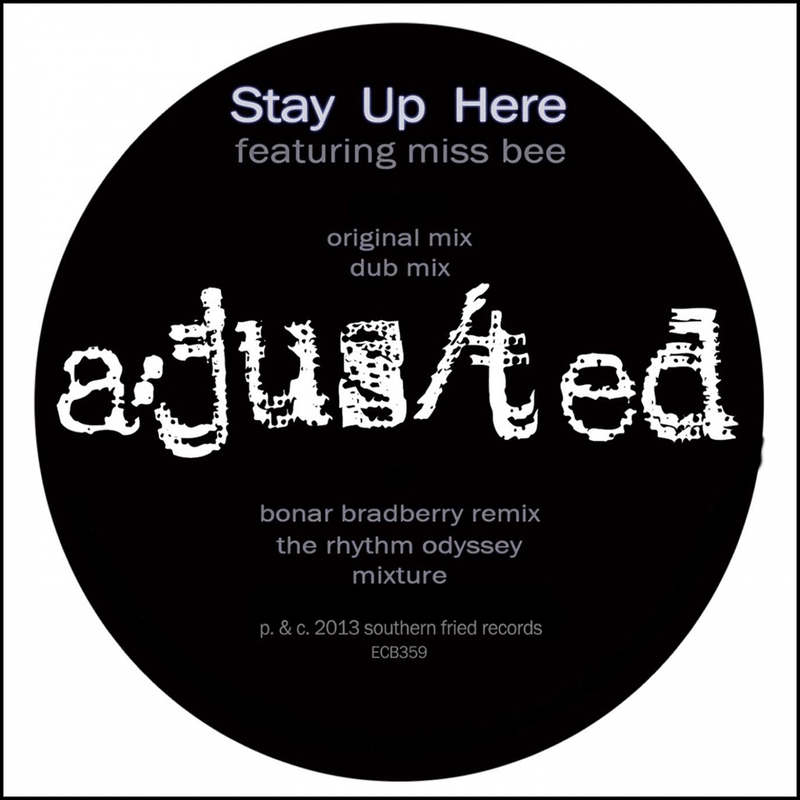 The always energising and energised Southern Fried serve up a steamy slice of disco tinged house here from a/jus/ted feat Miss Bee. a/jus/ted is the musical concept of veteran producer Justin Strauss and analog aficionado Teddy Stuart, better known as Eddie Mars, and since coming together in 2012 the pair have crafted some lush, synth heavy music. Before then they had impressive careers: in the case of Strauss, remixing and producing for some of the biggest acts in the States from a range of genres, and for Stuart it was producing his own disco fried sounds for UNO NYC. 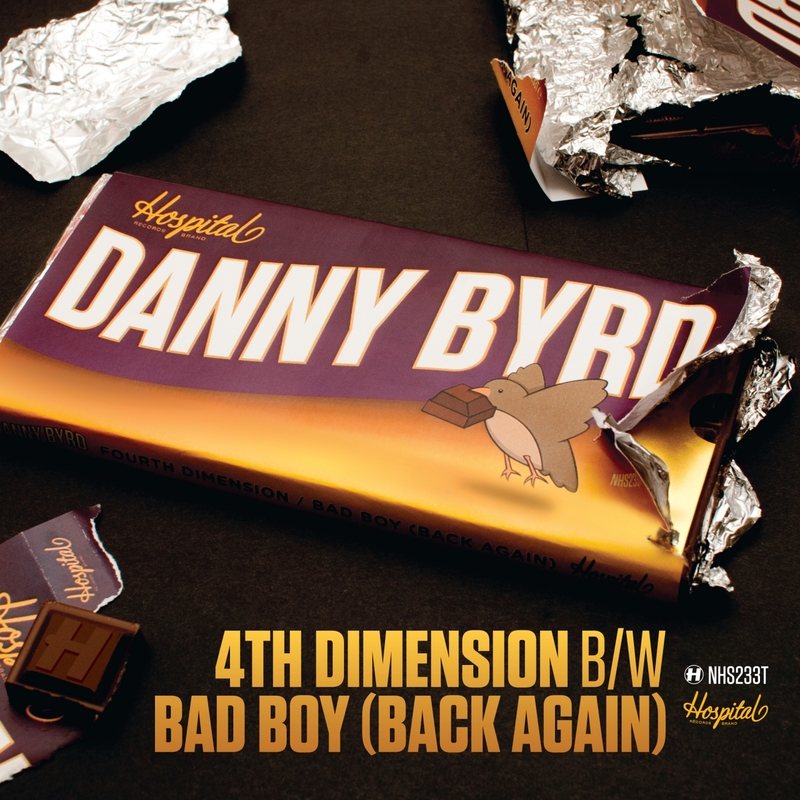 After the enormity of the Zane Lowe endorsed ‘Grit’ (feat Roni Size) backed with the halcyon house anthem ‘Love You Like This’, Danny Byrd returns with a huge double A-side to kick things off from his forthcoming ‘Golden Ticket’ album. This early summer single features two slices of battering bassline badness representing two sides of Danny’s sound plus radio edits, a 303 mix and a Flux Pavilion #BADBOY remix. The ultimate set opener, ‘4th Dimension’ will be recognisable to many from its space age Beastie Boys vocoder line.